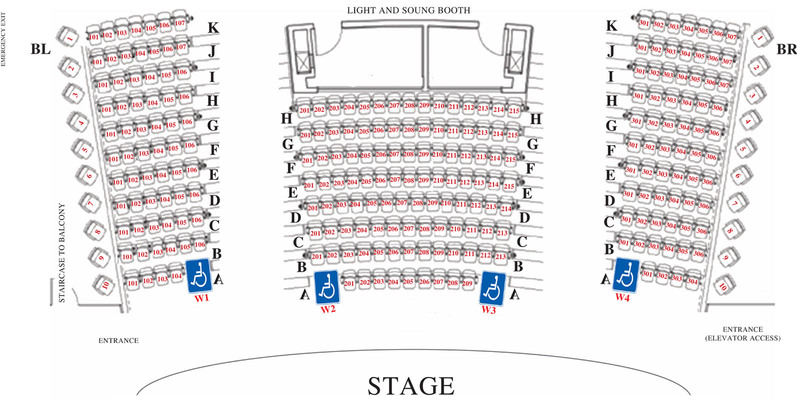 Click on the name of the show you would like to buy tickets for so you can be directed to the Box Office Tickets website. $48 Thursdays through Sundays. Tickets for FAME are $65 for now. $30 Seniors (65+), Students, and Military. Tickets for FAME are $40. Noche de GALA: $55 individual, $95 couple. Tickets for FAME are $80 individual, $150 couple. 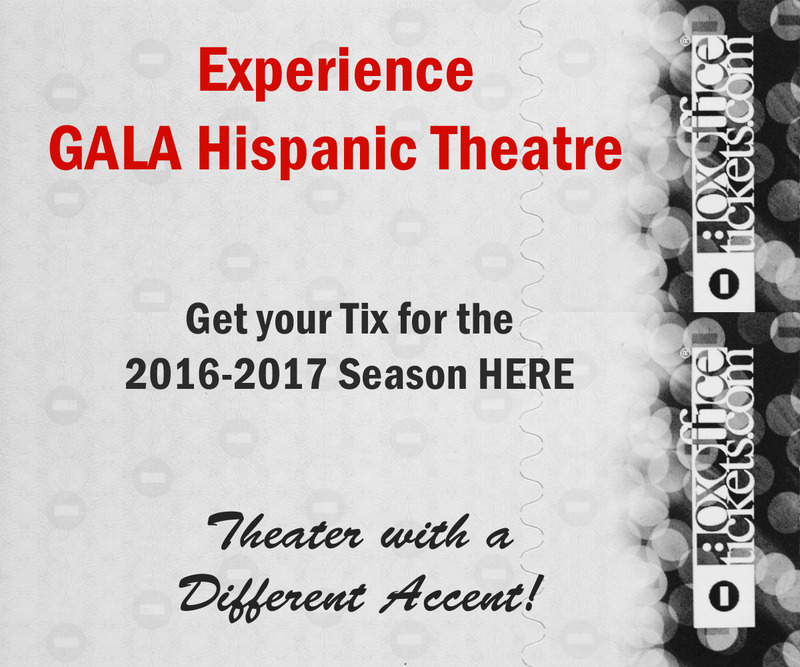 GALita: $12 adults, $10 children - General Admission. Presenting Series (Dance, Music, Comedy, and Film): $30 - General Admission.